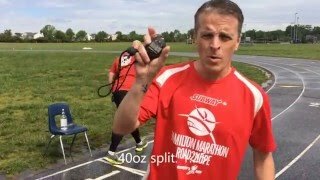 I completed a Beermile in TO with the TO group on Saturday May 7th, 2016 and got a time of 7:57. So I decided to do a solo attempt and had a few friends videotape. My time was 7min34seconds.